During the summer of 2013, award-winning local producer/director Joseph R. Lewis made a discovery significant to art history. A neighbor of his had mentioned some old boxes filled with “dolls” housed in a dilapidated building. What he found were several rooms overflowing with a variety of free-standing hand-painted scenery, staging equipment, props, and a considerable number of antique wooden chests. Stuffed inside the chests were, in fact, not dolls but finely detailed, elaborately costumed, exquisitely hand-carved marionettes. With his team at The Underground Multiplex, he decided to pursue the mystery of these marionettes. last surviving member of a family of puppeteers stretching back to Czarist Russia. 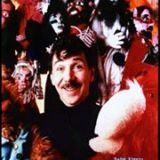 His career spans a half-century, influenced by legendary puppetry masters Burr Tillstrom and Tony Sarg. While still in high school, Ralph was working at Chicago’s historic Kungsholm Grand Miniature Opera. Ralph met Lou Ennis in 1968 and formed their own marionette theater company. 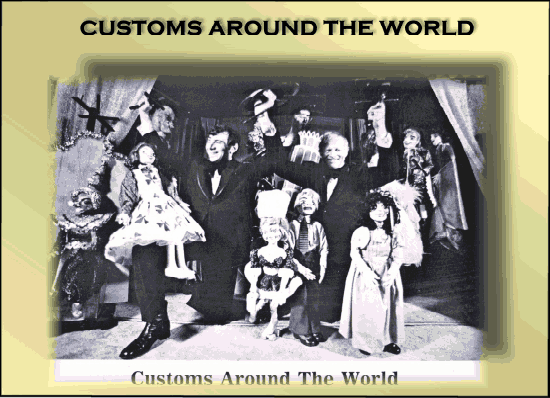 During his heyday, Kipniss and the marionettes appeared on the road with such show business legends as Sophie Tucker, Jimmy Durante, Jim Nabors, The Mandrell Sisters and Dolly Parton. His artistry was the subject of numerous newspaper and magazine articles. an idea of the scope of this task. Kipniss and Ennis had to pull in ticket sales of $20,000-$30,000 weekly to stay in the black. The financial stress, made worse by the lack of adequate government arts funding, eventually forced the pair to end the massive touring and open a theater on Chicago’s Ravenswood neighborhood. With their new theater–dubbed The Puppet Parlor–came more issues: the leap in technology of computers further pushed the false notion of marionettes as an “antiquated” art form meant only for small children. The rift between marionette puppetry and all subsequent forms of multimedia seemed to widen. In addition, the value of arts education in America plummeted. Despite mounting pressures, Ralph and Lou were determined to keep entertaining audiences. partner’s dire illness, Ralph received word one night that The Puppet Parlor was on fire. 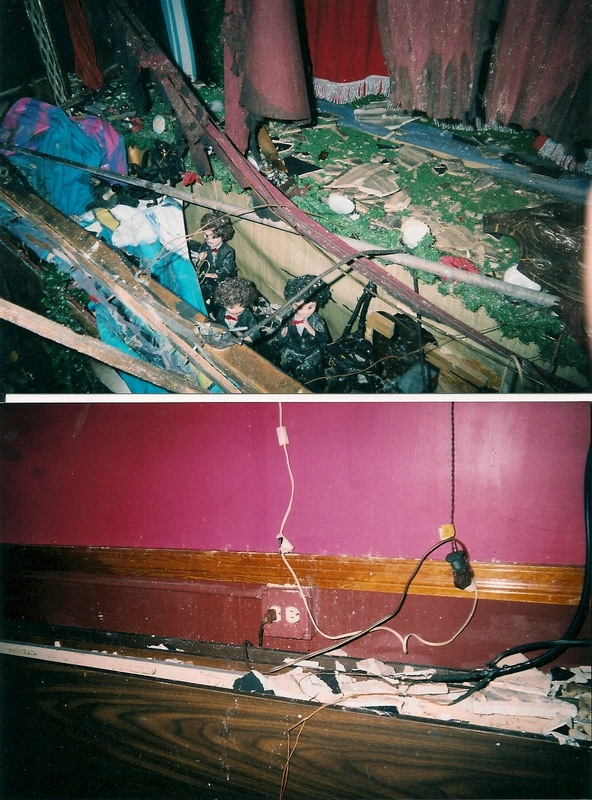 The theater, along with many puppets, scenery and backdrops, was fatally damaged by smoke and water. A month later, Lou died. Heart-broken and bankrupt, Ralph was forced to abandon the remainder of his life’s work— a collection including thousands of hand carved wooden marionettes made over his fifty year career with his partner Lou—in an otherwise empty building in Chicago’s Wicker Park neighborhood.